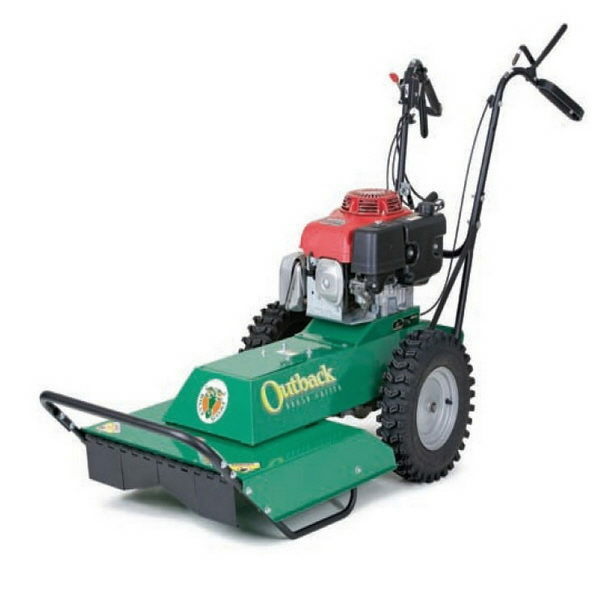 USED FOR CUTTING TALL GRASSES AND WEEDS. SMALL SAPLING UP TO 1/2" IN DIAMETER MAX. NO TREES OR SAPLINGS ANY LARGER ! * Please call us for any questions on our mower brush hog billy goat rentals in Hagerstown MD, Williamsport MD, Martinsburg WV, Waynesboro PA, Mercersburg PA metro areas.